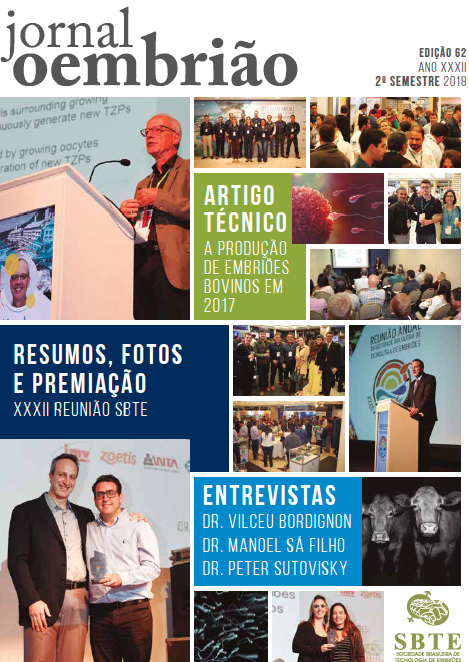 The Brazilian Embryo Technology Society (SBTE), founded on July 18th, 1985, in Brasilia, Brazil, is a private non-profit organization that congregates graduated professionals dedicated mainly to the embryo technology area. Society members are involved in various reproductive biotechnologies, in the practice of embryo manipulation and production in several animal species and in research on embryo production, transgenesis, cloning, regulation of embryonic development and survival after embryo transfer. The studies are directed to cattle, small ruminants, swine, equine, companion animals, laboratory species and also those considered endangered. 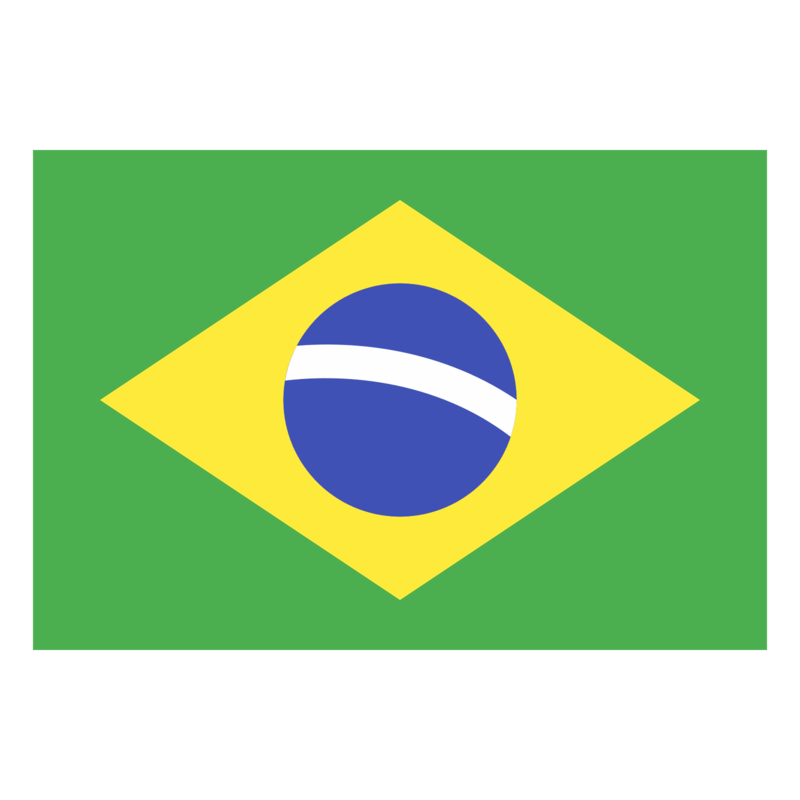 Check out the editions of "O Embrião".